Cisco produces a wide range of electronic gadgets. They have a wide range of computer equipment including routers. Over the years, Cisco routers maintained it’s goodwill through quality and performance. 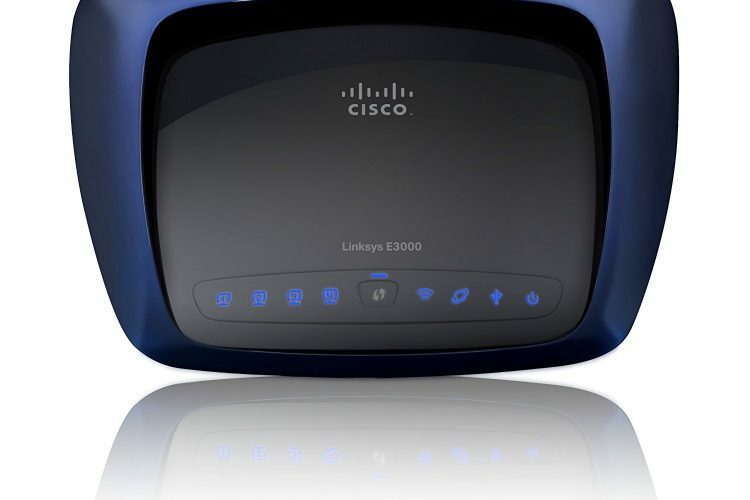 Since 2003, Cisco routers go by the brand name called Linksys. They produce both wired and wireless routers and managed to remain popular till date. It has good long-distance connectivity and supports intranet network as well. However, you might encounter a problem with your Cisco router. Multiple users face problems with routers every day. This article will help you troubleshoot the technical issues with your Cisco router easily. Cisco routers have several issues. Some of the common problems reported by users are discussed below. 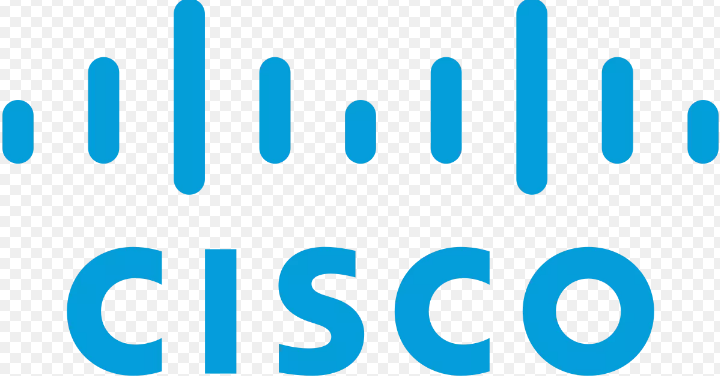 Difficulty in Configuration is one of the common problem faced by Cisco router users. Sometimes Cisco routers take a long time in configuration or getting the right combination of setting becomes hard. You can face problem while enabling file sharing. It depends on which software you are using for configuration the USB drive. Troubles while performing firmware updates is also quite common with Cisco routers. Issues while enabling temporary wireless access can happen sometimes. You can come across problems in determining who is on your router’s network. Sometimes you can find invaders in your wireless network after in spite of the security. You might have to deal with some issues while changing your DNS provider. Usually, we don’t give much thought to the domain name system once the setup of the router is done. But there are times when this needs a changing. If you are facing difficulties in the configuration then use easy setup CDs to deal with it. You will need your IP address and password for this. In order to deal with IP connectivity problems with check the OSI (open system interconnection). Then verify ARP and IP routing tables. After you gain a basic knowledge about the problem, conduct hardware-specific solution. In case your problem is related to file sharing, you can try using some other software. Make the update automatic if you encounter problems while performing firmware updates. You need to change your password or settings if you have troubles with enabling temporary wireless access. Or you can grant someone temporary guest access if you don’t want them to have permanent access of your router’s connections. If your concern is regarding unknown invaders in your wireless network then you can use a monitoring tool. There are several monitoring tools with which you can easily see who is using your network. Accordingly, you can block any network you don’t want to share your connection with. When you face trouble while changing your DNS provider, you can try Google Public DNS. Although, there are several other DNS as well. You can select one on the basis of your convenience. However, these are some common issues of Cisco routers. There can be more complicated or specific problems you can face. You can leave a comment in case you have any further queries or suggestions.